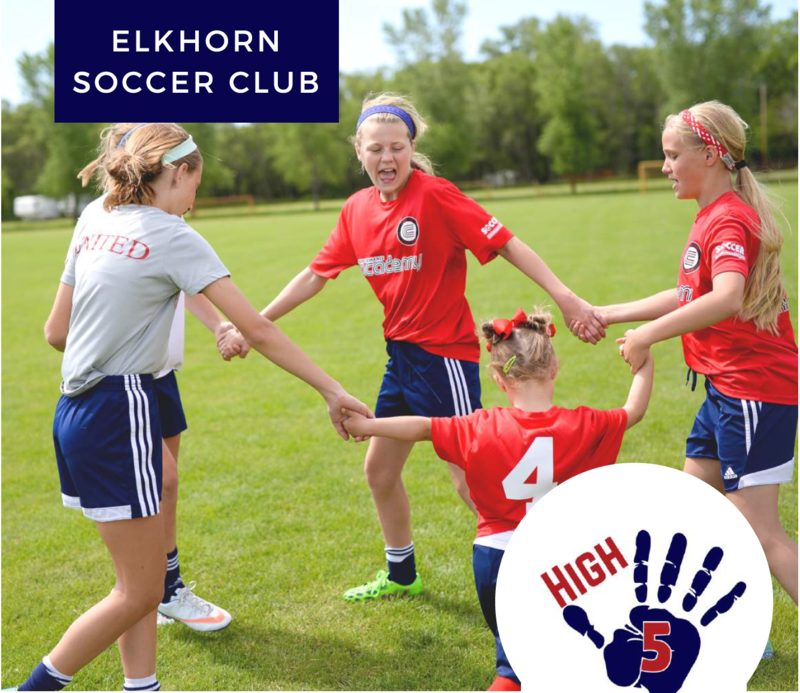 We've rebranded our TOPSoccer program to the new "High 5"! We have partnered with Brain Balance® to deliver innovative curriculum designed for the adaptive athlete. The program addresses 5 key components/skills: motor, social, sensory, emotional & soccer.